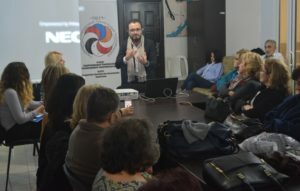 On 16 November, 2018, “Aleppo” Compatriotic Charitable Organization (Aleppo-NGO) organized a regular meeting of socio-psychological assistance project for Syrian refugees in Armenia. 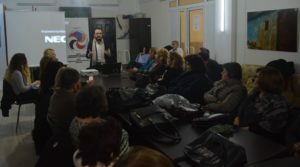 The guest speaker was biologist and neurolinguist Hagob Makdis, who has graduated from Aleppo State University in the specialty of Bioresources Management. He continues his studies in Armenia. 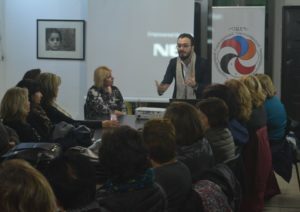 The spokesman spoke about communication skills and efficient exchange of thoughts. 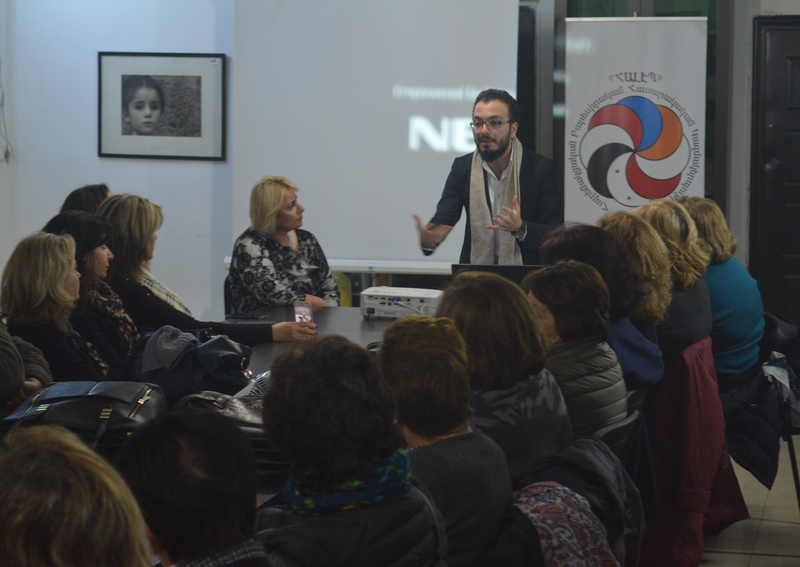 Communication problems and their essence were also discussed with attendees. The meeting was full of active questions and heated discussion. 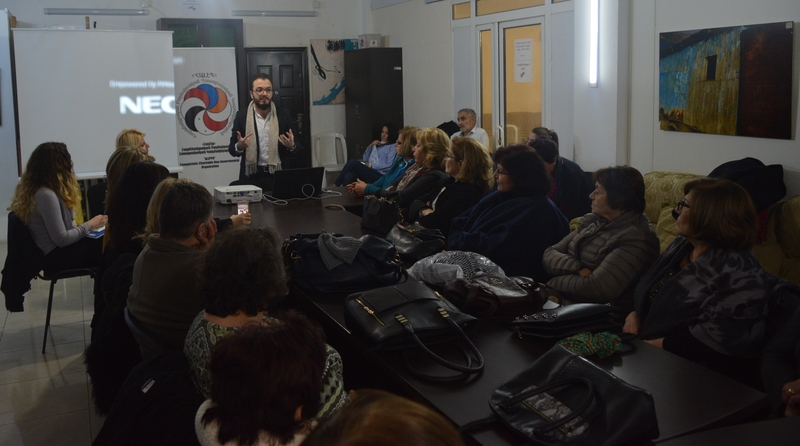 As a reminder, the free socio-psychological assistance meetings at Aleppo-NGO provide support to Syrians who went through the war and find themselves experiencing psychological side effects, helping them to recover and become actively involved in the civil life of Armenia. At the meetings, the priest (APD) and various speakers give lectures. 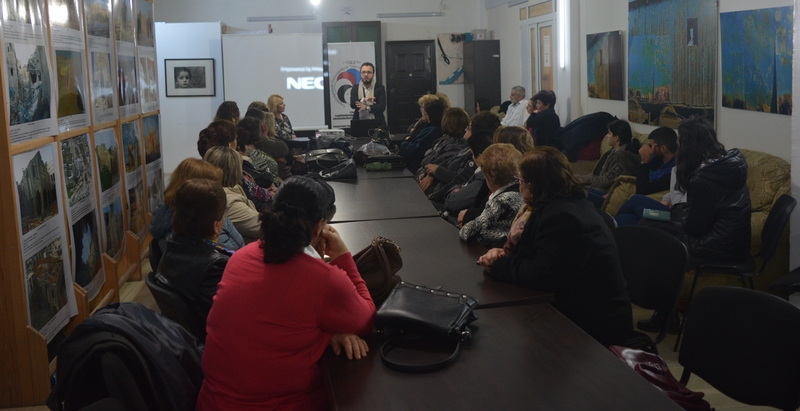 The meetings take place every Friday, at 16:00, at the Aleppo-NGO office. The address is 11 Northern Avenue, -1 floor (entrance from Abovyan street).